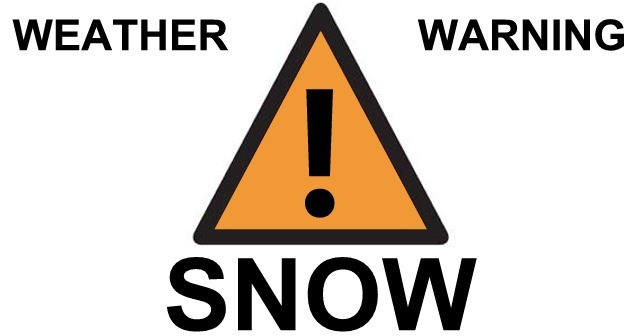 An amber weather warning for snow is in place for South West England including Somerset today (Thursday) as heavy snow is likely this afternoon and evening. 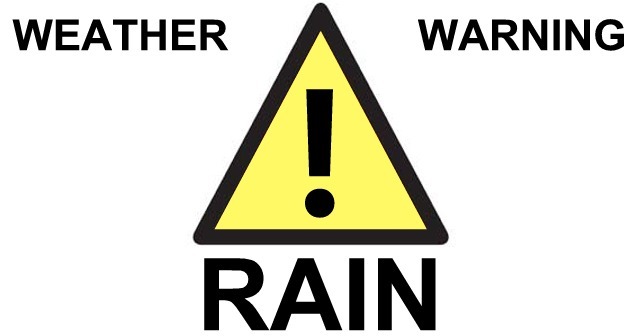 The Met Office has warned that travel delays on roads are likely, stranding some vehicles and passengers. Some delays and cancellations to rail travel are also likely and there is a good chance that some rural communities could become cut off. Power cuts are likely and other services such as mobile phone coverage may be affected. Devon & Somerset Fire & Rescue Service is urging drivers to avoid driving in snow and other treacherous conditions if possible. Somerset County Council’s gritting teams are treating main routes ahead of the expected snow. Snowploughs, vehicles and 60+ staff are on standby for continuous gritting if needed. 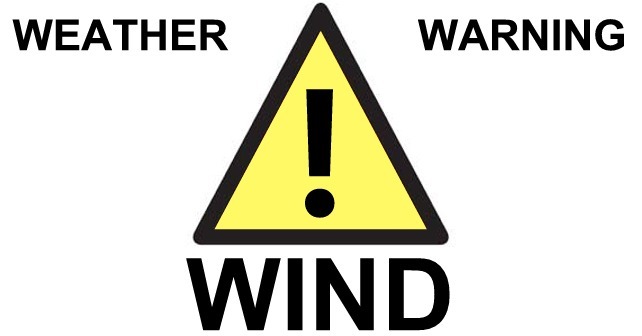 The weather warning, affecting Bath and North East Somerset, Bournemouth, Bristol, Devon, Dorset, Gloucestershire, North Somerset, Poole, Somerset, South Gloucestershire and Wiltshire, is in place from 14:00 to 21:00 on Thursday 31 January.